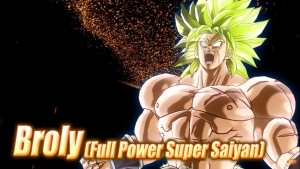 The world of Dragon Ball Xenoverse 2 continues to grow and offer more options and customizations with this free update. New battle technologies have come to the game like Limit Burst (Temporary increase in strength to get an upper hand in a tense situation) and Flash Revive (Sacrifice hit-points to revive an ally). You can also now access the powerful SSGSS Transformation, as well as new Awoken Skill. Partner customizations have increased, along with additional outfits for player characters. Your Masters can also now become a partner in battle to unleash devastating combos and techniques with, once the friendship level is maxed out. 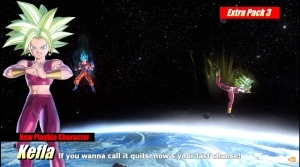 More Figures and Scenarios are on the way to the Hero Colosseum, and there are even more updates coming in the form of 2 vs. 2 bouts for online battle! 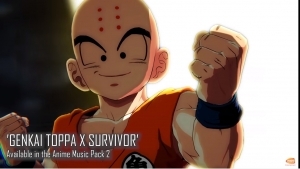 Extra Pack 3 DLC for Dragon Ball Xenoverse 2 is here! New features, more characters and more await across all platforms tomorrow!